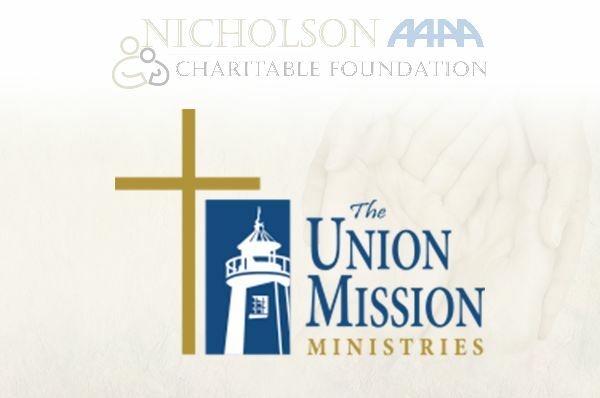 The Union Missions of Norfolk, VA.
You can help restore the lives of men, women, and children in need. Support The Union Mission and provide nourishing meals, safe shelter, and Christ-centered care. 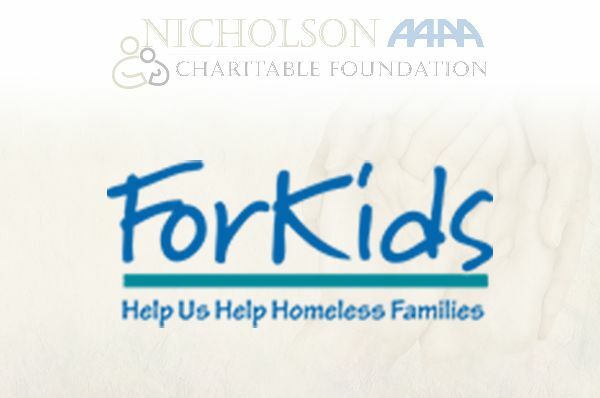 In fourteen cities and counties in Southeastern Virginia, ForKids delivers quality Crisis Response, Housing & Critical Services, and Children’s Education programs designed to achieve stability for families and a lifetime of success for children. 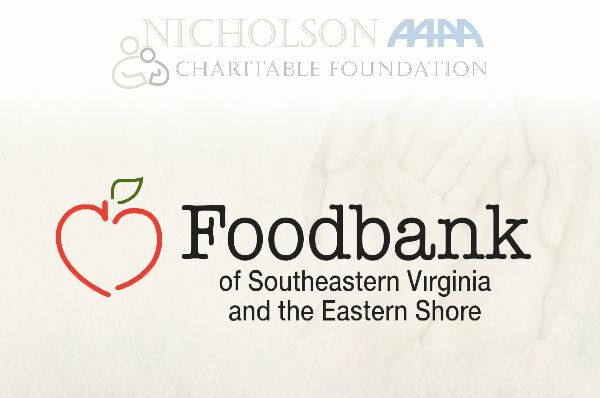 and the Eastern Shore’s primary mission is leading the effort to eliminate hunger in our community. 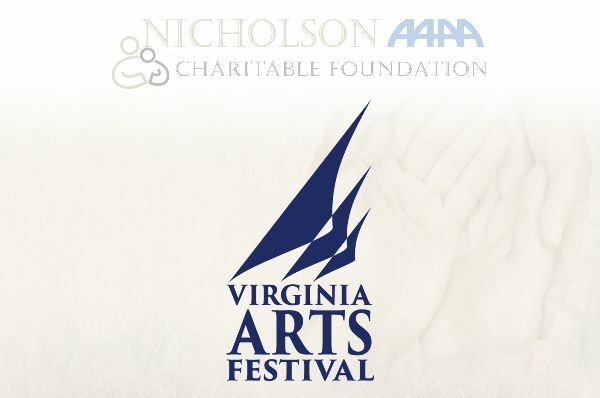 transforming the cultural scene in southeastern Virginia, presenting great performers from around the world to local audiences and making this historic, recreation-rich region a cultural destination for visitors from across the United States and around the world. 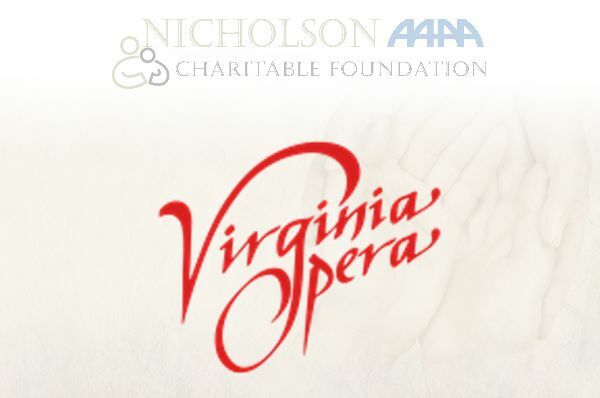 Known and respected nationwide for the identification and presentation of the finest young artists, for the musical and dramatic integrity of its productions, and for the ingenuity and variety of its education and outreach programs. We offer new grants every year. One for Homelessness, one for Children at Risk and one for the Arts. 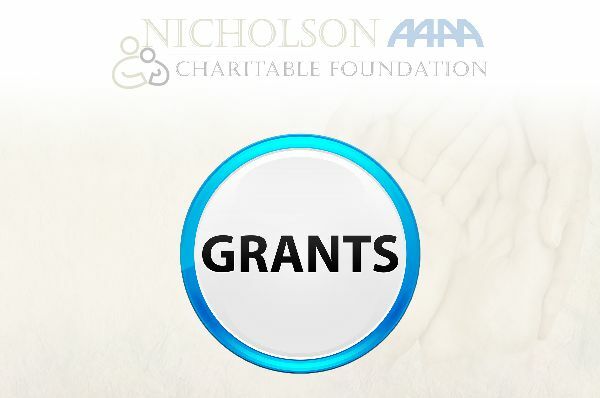 We are currently offering three $1,000 grants (one for each of the areas of need) with a deadline of May 31st to apply and winners to be announced June 12th.